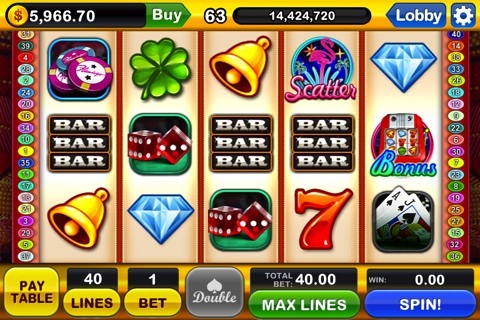 Playing slots is the best way to engage in the world’s most sociable online game: Slotomania. 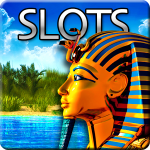 This is one of the best amongst over 90 slot games available for download. 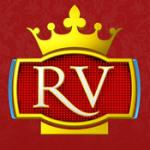 Players get fantastic bonuses for a brilliant gaming experience. Over 90 million gamers are currently enjoying Slotomania. As an application, it is known for its social engagement providing fans with unlimited moments of fun thanks to its contemporary graphics and quality sound effects. 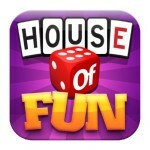 There are various features that separate this online game from other common mobile gaming apps. 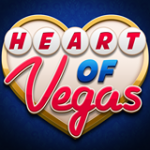 These include the ability to add new games at any time, frequent promotions with free gifts, and vast opportunities to win cash from various bonus rounds, gifts, mini games and free spins. This online game allows for several ways of unlocking the games with gamers having the freedom to access the application from wherever they are using any mobile device. Playing and winning with Slotomania is thrilling. The game is a wonderful way to showcase your skills while preparing for new challenges at every stage. However, this is meant for fun and not a prerequisite for future gambling engagements. 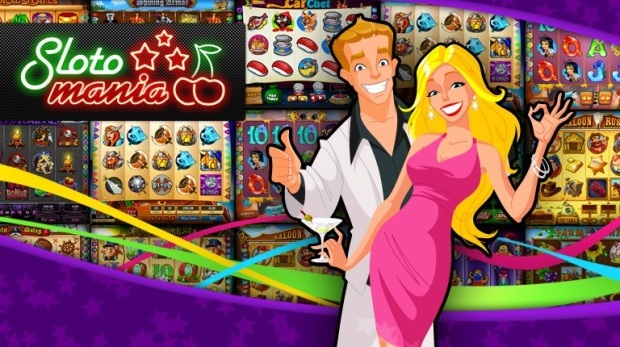 Playtika LTD has managed to put out a unique game that can be played several different ways with Slotomania Free Slots. The app can be downloaded for iOS and Android, but you can also play it on Facebook and on your Windows Phone. You can play Slotomania for free, for an unlimited amount of time. You’ll very quickly find out that the way the game is set up- you’ll never want to quit playing. The good news? You don’t have to! There’s tons of levels and free games to be won. These free games might give you bonus rounds, that can help clear the road towards the next level faster. The visuals, colors and graphics are all per the highest standard. They’re so good, that you might eventually start to think you’re in a different world. Let the game consume you, because the developer has made sure you’ll never get bored. Updates to the game are put out every other week, which means you’ll constantly have new things to look at and play. Just when you think you’ve got it down, the developer makes sure you are presented with a new challenge. Just like the slot machines in the casino, you’ll get “scatters”, “wilds”, and many other opportunities to win nice bonuses. The developer has set the minimum recommended age to download and play to 21. You can download this game as an app for your mobile device. 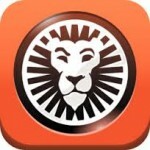 The app is tailored for iPhone 5 and iPad HD devices, and Android phones and tablets as well. Do not waste another moment, download Slotomania NOW.